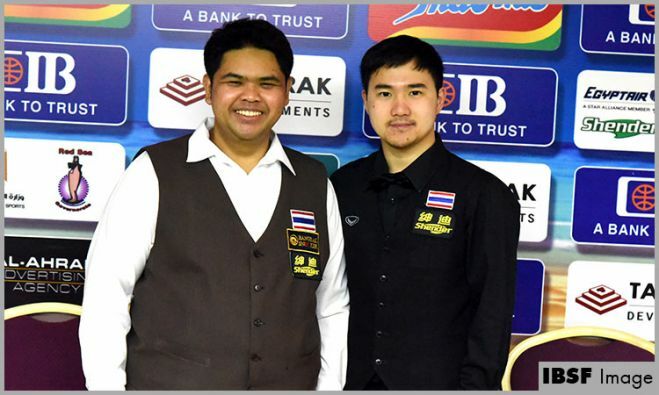 Team Thailand comprises of Passakorn Suwannawat and Thanawat Thirapongpaeboon has now entered in the finals of World Team Men Snooker Championship 2018 by defeating team Russia (Ivan Kakovski and Mikhail Terekhov) 4-2. 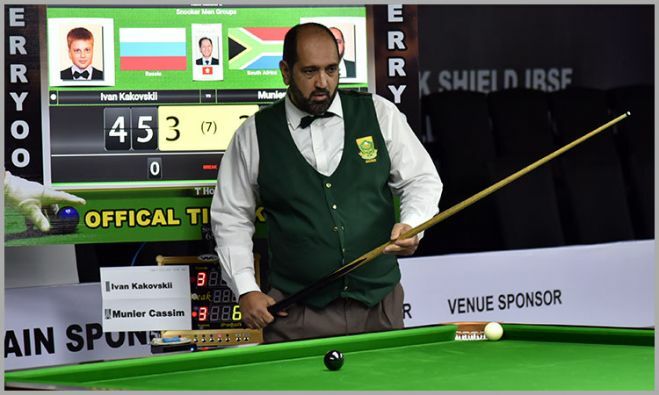 South African player Munier Cassim saved the deciding frame to register 4-3 win against Russian best bet Ivan Kakovski. 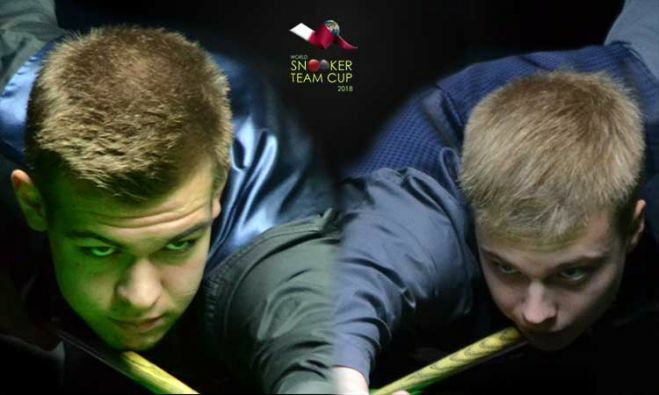 Ivan Kakovskii & Mikhail Terekhov delighted the Russian spectators by overcoming reigning World Team champions Muhammad Asif & Babar Masih of Pakistan 3-1 in their opening group A tie at the inaugural edition of World Snooker Team Cup 2018 in Doha, Qatar.